That’s me being awed during these awesome “Days of Awe;” the ten days starting with Rosh Hashanah and ending with Yom Kippur; a time for serious introspection, a time to consider the sins of the previous year and repent. I don’t think of them really as “sins” as much as actions or reactions I may have had in the past year that could have or should have been different. Sure, I can imagine a few of my behavioral faux-pas as sins, quite easily in fact, if I think of them in the context of the Yom Kippur prayer-book language, but since I’m resolved to be more compassionate, toward myself included, I choose not to use that language. As a creative and emotional person, I am already prone to daily moments of being wonderstruck, to be amazed and at a loss for words (hence all the tears and maybe the laughter, too). To be awed by my surroundings is not unusual for me: people, places, and happenings, even the seemingly most insignificant ones, can easily leave me awestruck. This is perhaps what makes me at once a challenging partner, friend and parent, yet in the same swoop a deeply engaged and caring one. But yesterday I was especially quieted, and particularly awed by my octogenarian friend Leo, a Holocaust survivor. To such a degree was I feeling overwhelmed by reverential respect after something Leo said while we were sharing our lunch, that my heart skipped several beats, and I sounded like – if there was any sound at all – the onomatopoeias above: Oh, wow. Hmmm…Gosh. Ooh…Sigh…Gulp. On Yom Kippur it is customary to light memorial candles that burn for 24 hours. Special memorial prayers are said for our beloved departed ones, both privately and communally, to heighten the appreciation of the unique holiday spirit. It’s all about life and death, prayer for redemption, that sort of stuff: who shall live and who shall die, who by sward and who by fire…you catch my drift. Imagine the significance for these words and images for someone who has lived through the trauma of the Nazi death camps. In between mouthfuls of his favorite Subway sandwich, Leo mentioned that his aide had not been able to find any memorial candles, that they were all sold out, everywhere. “Somebody cleaned’em out” I quipped. “Sure” he said, “there was a two for one sale!” I knew I had one at home, in the bottom of a drawer somewhere, left from last time (they were on sale!) and so I offered him mine. I would always be able to track down another one for myself before the big day. Since my one, significant loss in life – my father died nearly three years ago – I have lit a candle for him on Yom Kippur and other fast days. Although he was not a Jew, I chose to ritually enter into the private and communal act of remembrance “à la manière juive” since this is, after all, how I have chosen to live my life. I fell silent. In less than a nano-second it seems images of my own children flash before my eyes, as well as my sister and myself as children, and my parents as I have been blessed to know them and love them all my life. It was “just” another moment – but a profound moment – of awe, mixed with fear AND wonder at all the kindness, resilience and courage, as well as with all the impossible heartache, evil and desperation a person can carry with him in his life, and even more admiration that this person can still have the capacity to wake up in the morning and chose to greet another day with a smile; making friends, loving his neighbors and finding enough hope and dreams to hang on. I wish all of you, too, the ability to be able to find some awe in your days. Pick a day, any day. It’s important to feel the awe. New Year Resolution? 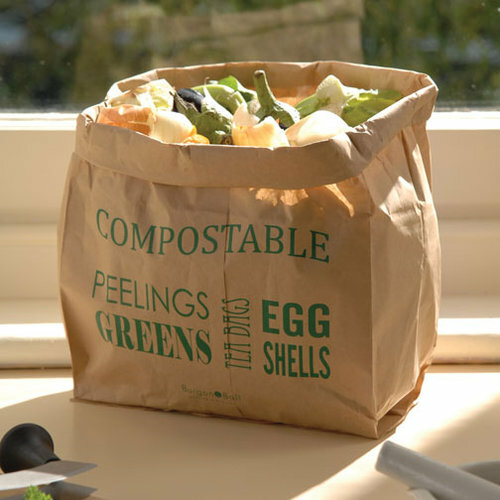 Compost and Compassion! It’s the Jewish New Year (5775 for those counting or curious) and I say BRING IT ON! Bring on the giddy renewal of a new year, and all the hopes and dreams it can and should hold. What happened right before Rosh Hashanah makes me believe that change is always possible, and that love, compassion and small efforts are really the key ingredients to making hearts sing. 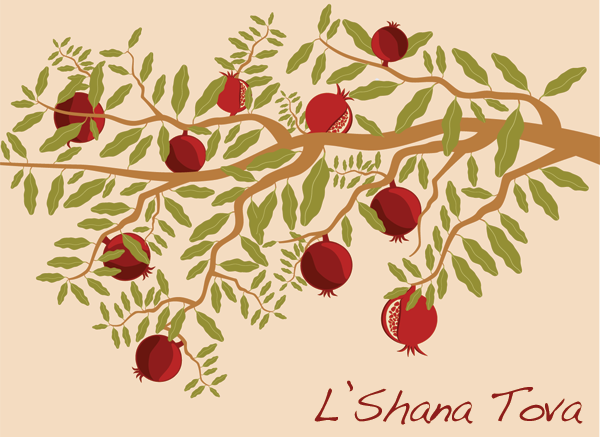 What happened was so small, yet brought me to tears: For the first time since I became Jewish, some 26 years ago, my non-Jewish mother (in Norway) texted me: “L’Shanah Tovah! Hugs to all from Mormor!” Now THAT is just special when your Norwegian speaking mom makes the effort to send a greeting in Hebrew: Imagine the auto correct texting battle on her iPhone in Oslo. Not that she hasn’t supported my choices in life; not that she isn’t aware of the various Jewish Holidays, but that small effort made a huge difference in how I was able to enter the holiday period with what felt like a lifted spirit. It’s the small things that matter. I will bring this memory with me into the new year, and with more compassion toward others and even myself, I hope to bring on some small but meaningful changes. And the compost, you ask? My friend has a big compost unit in his garden, and I have now seen the magic in action and up close; how the “gold” is produced over time. I simply could not bring myself to throw all the stuff away, although my old muscle memory made fun of my newfound idealism, and I had to more than once pick stuff back out of the trash to put it in the compost pile. Old habits die hard. But they can be “finished off” with a small effort. So I say Compost and Compassion; my two invigorating buzz words for this New Year of 5775.